Tamara Sujú is a lawyer and the President of New National Awareness Foundation, which promotes human rights and democratic principles and provides legal support to political prisoners. 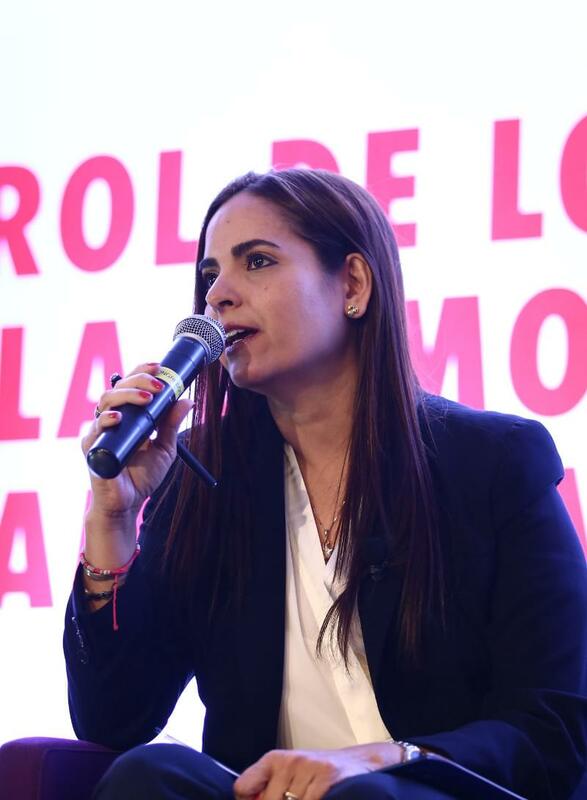 She is also an International Director of Foro Penal Venezolano, Director of Human Rights Department of CASLA Institute and the Founder of Fundapres O.S., a foundation that provides aid to prisons throughout Venezuela. In addition, she is the Director of the Ladies in White, a group of wives, mothers, and daughters of political prisoners. In August 2014, Sujú requested and obtained political asylum in the Czech Republic after receiving multiple threats from the Venezuelan government. She has a law degree from Catholic University Andrés Bello in Caracas.